A new month means new books! Watch for these exciting new reads coming out in March. 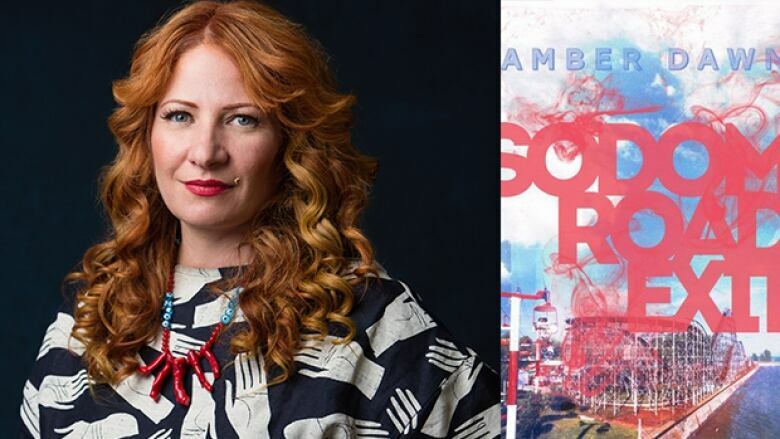 What it's about: Amber Dawn's sophomore novel, Sodom Road Exit, is a supernatural thriller that revels in themes of sexual orientation, economic disenfranchisement and family dynamics. 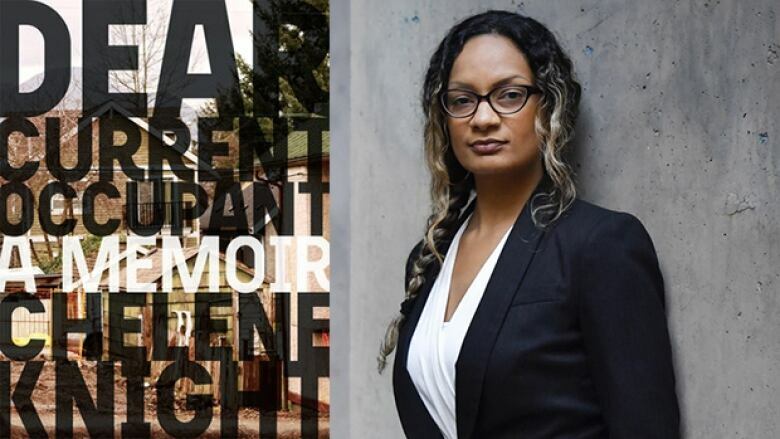 What it's about: Through a series of letters, Chelene Knight recalls growing up as the only mixed East Indian/Black child in her family during the 1980s and 1990s in Vancouver's Downtown Eastside. Her family lived in 20 different residences and Knight revisits each one, trying to deconstruct and understand her past. 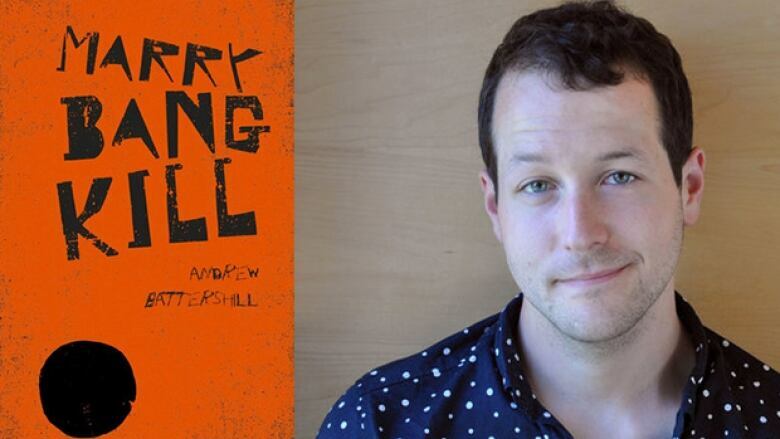 What it's about: Andrew Battershill's debut novel, Pillow, appeared on the longlist for the Scotiabank Giller Prize in 2016. This second effort, Marry, Bang, Kill is a crime thriller that has a man on the run after robbing the daughter of a high-ranking motorcycle gang member. 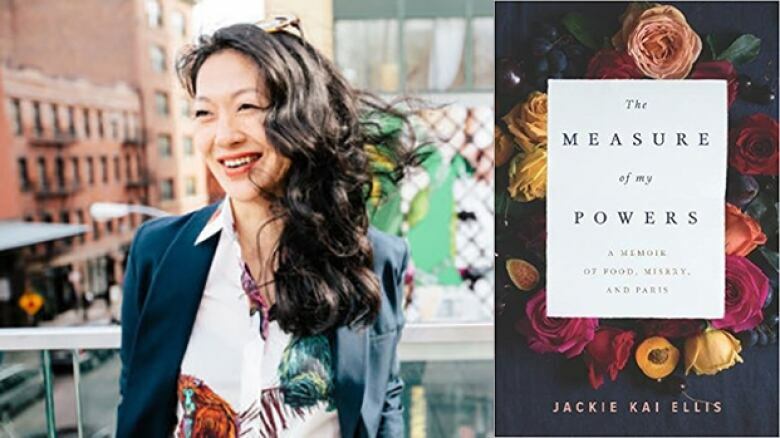 What it's about: In her late 20s, Jackie Kai Ellis was living the dream. But she was miserable. She found solace in the kitchen and decided to give up everything she knew and loved to pursue this passion. This journey takes her to France, Italy and the Congo, but more importantly, gives her a path to a new, fulfilling life. 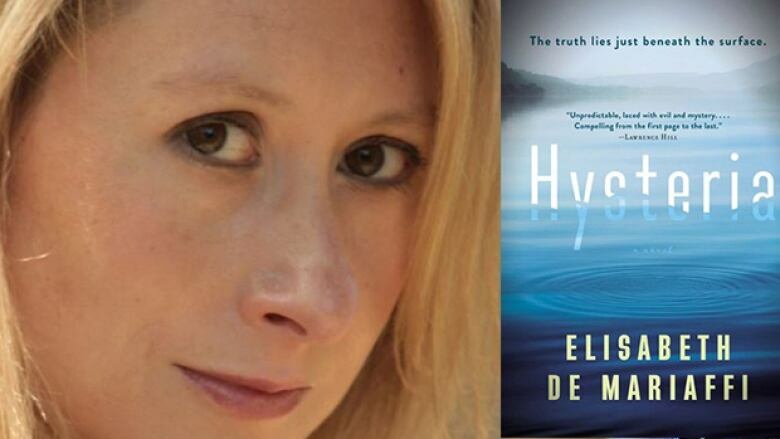 What it's about: Elisabeth de Mariaffi's Hysteria is a psychological thriller about a woman named Heikie, her missing son and her increasingly distant husband. 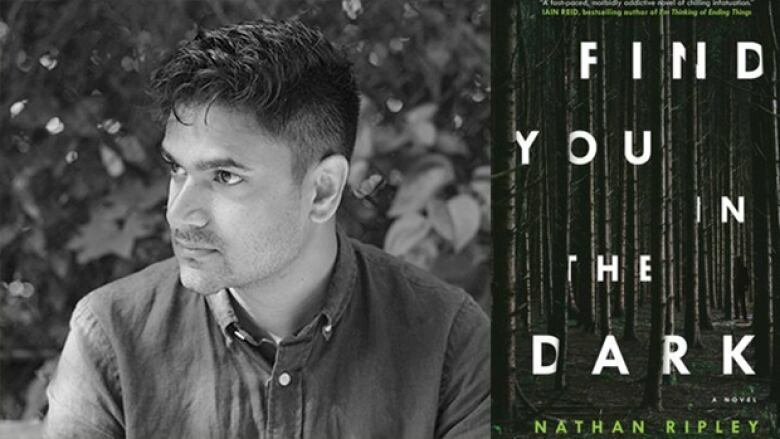 What it's about: This novel by Naben Ruthnum, under his pen name of Nathan Ripley, delivers this tale of a family man obsessed with digging up the undiscovered remains of a serial killer's victims, catching the attention of a murderer in the streets of Seattle. 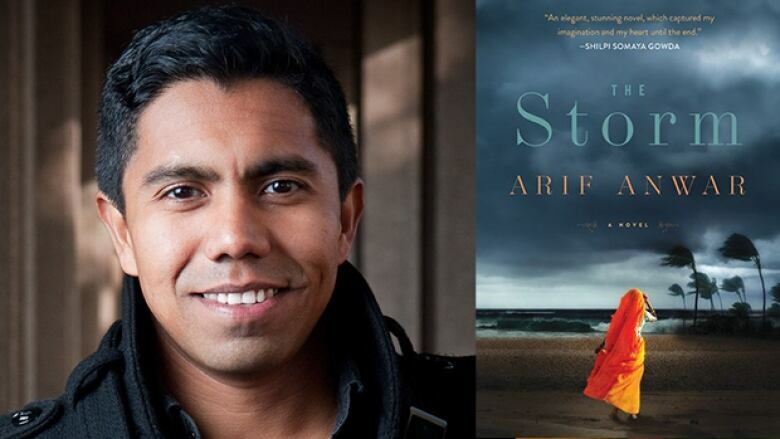 What it's about: The Storm weaves together five interconnected stories and explores love and emotion across 50 years of Bangladeshi history. 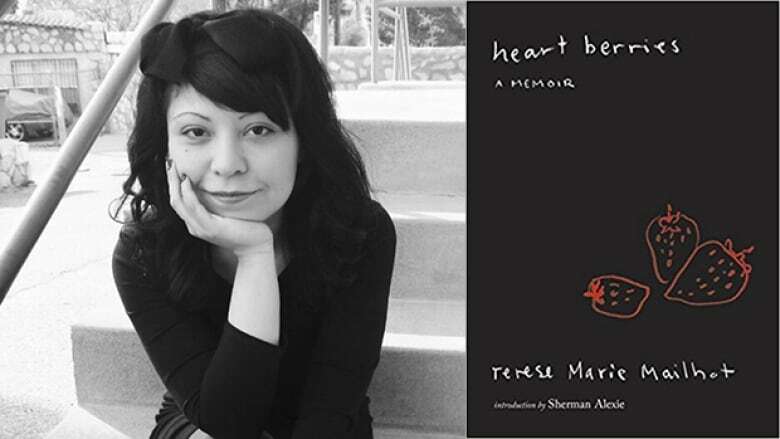 What it's about: Heart Berries is a memoir about a woman's coming of age on Seabird Island in British Columbia, growing up with an activist mother and an abusive and alcoholic father and coming to terms with her own mental illness. 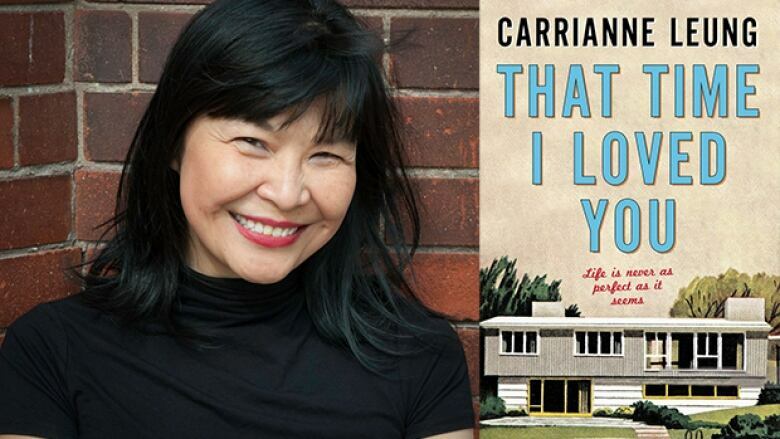 What it's about: Carrianne Leung, author of The Wondrous Woo, returns with this look at cultural division, the challenges of adult life and the irrepressibility of youth through the eyes of a young Canadian of Chinese descent living in 1970s Toronto. 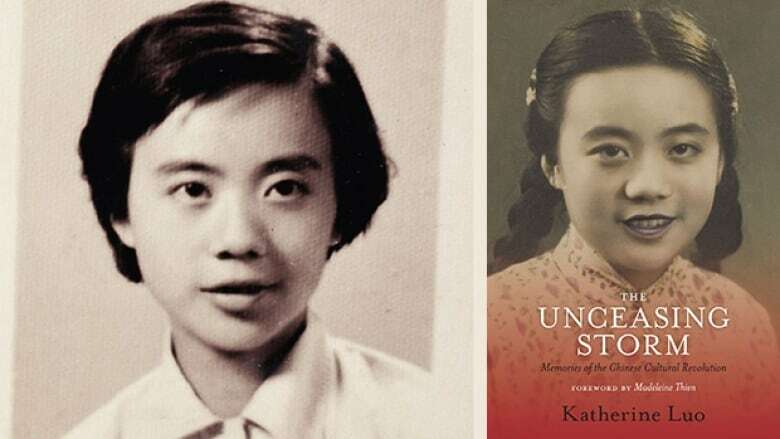 What it's about: Katherine Luo shares her story about growing up during the Chinese Cultural Revolution — a young girl from Hong Kong who moved to mainland China, only to be rejected by the country she loved because of her capitalist class origins and overseas connections.